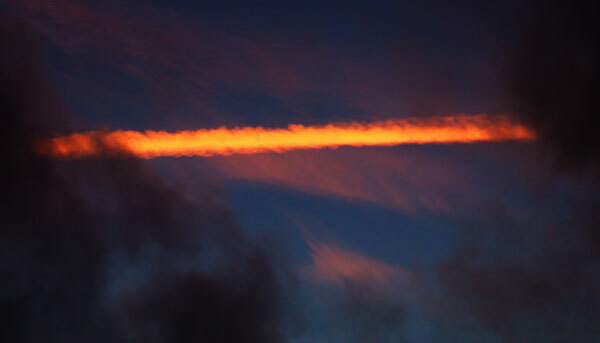 Red trail in the sunset. Admin2 is reading The Girl in the Ice by Lotte and Soren Hammer. Print article This entry was posted by admin2 on January 25, 2019 at 10:20 pm, and is filed under Weather. Follow any responses to this post through RSS 2.0. Both comments and pings are currently closed.